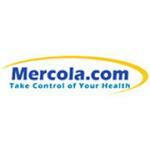 Dr. Mercola Krill Oil for Women was formulated to meet a woman's needs. Capsule (tilapia fish gelatin water). This product comes from a fishery that has been independently certified to the MSC's standard for a well-managed and sustainable fishery. 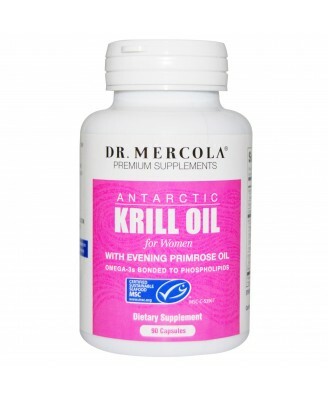 Krill Oil for Women was formulated to meet a woman's needs. 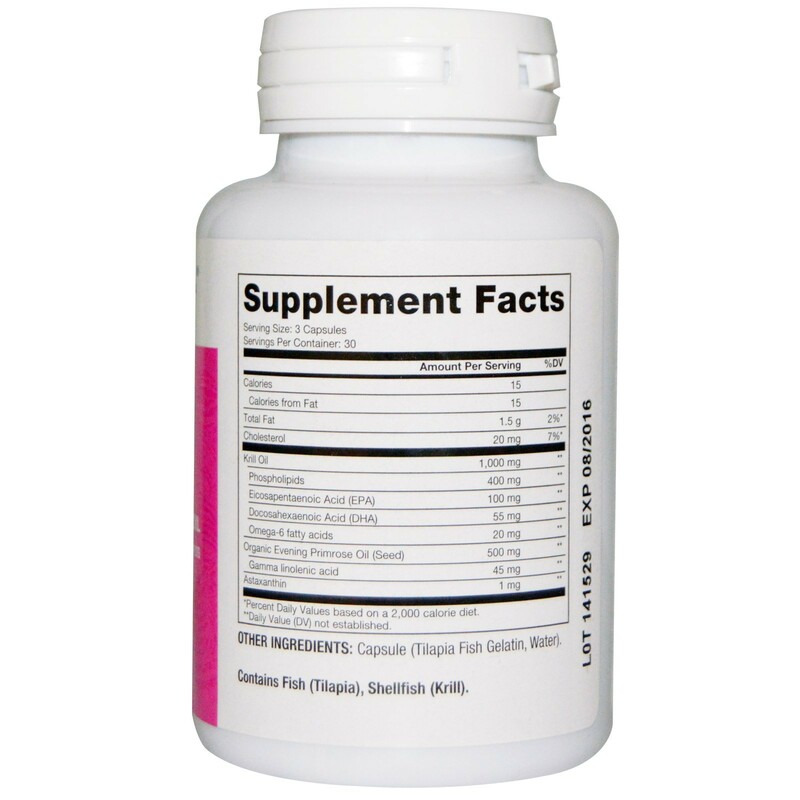 Therefore also evening primrose oil is added to the formula. You are special. 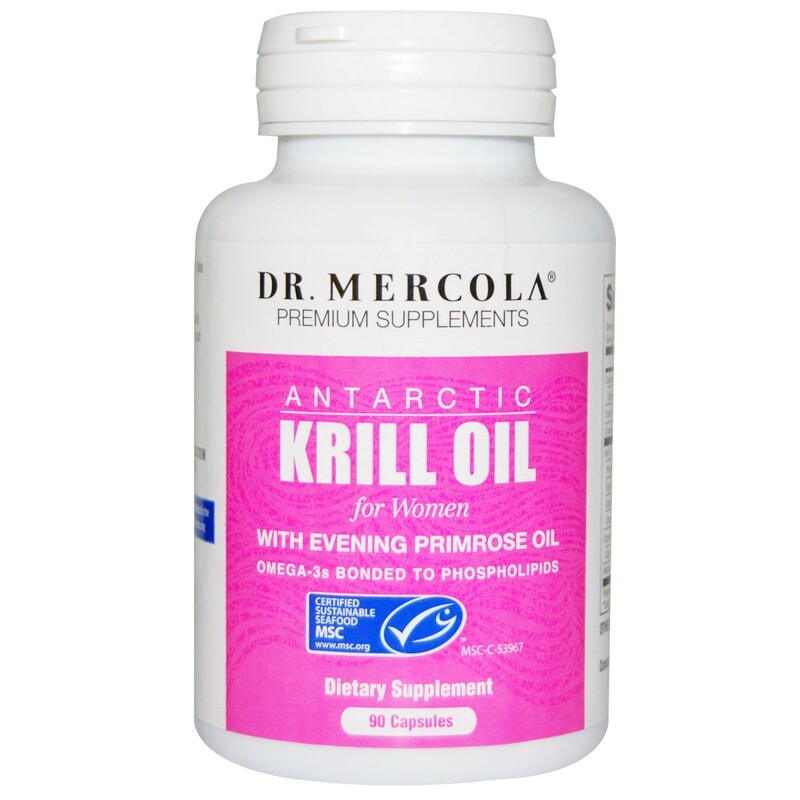 Take extra special care of yourself with Krill Oil for women, created especially for you. If you are allergic to shellfish, have a blood coagulation condition, or are taking anticoagulants such as Warfarin (Coumadin), do not use.